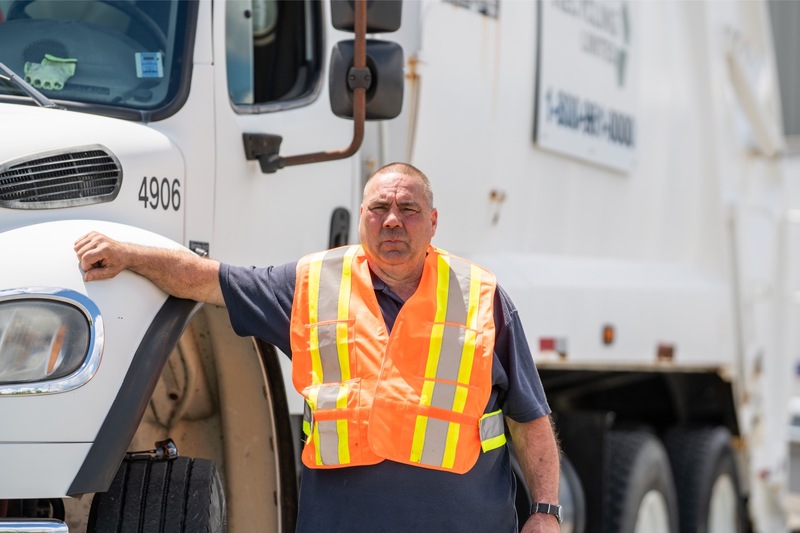 Darren has 18 years of experience in sales with Scotia Recycling. In Darren's spare time he enjoys boating, playing squash, and all activities in the great outdoors.  Scotia Recycling is a leading recycling company in Atlantic Canada that has been operating in the recycling industry since 1976. 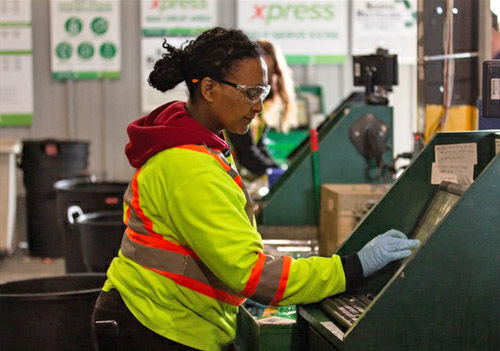 With multiple recycling centres in Nova Scotia, New Brunswick, and Newfoundland, we are able to provide customers across Atlantic Canada (and beyond!) with a one-stop-shop to solve all their recyclable material needs. See each of our recycling centre locations here. We are able to effectively serve small and large businesses, municipalities, government organizations and institutions, individuals, industries, and manufacturers. Expansion of our sales department has also allowed Scotia Recycling to become a recognized professional broker and exporter of quality secondary fibre and various plastic film grades. Export recycling containers can be loaded at all our facilities and are delivered to the Port of Halifax destined for markets around the world! We specialize in the collection, processing, sales, and brokerage of recyclable materials – using our knowledge and vast industry experience to guide each client toward an ideal solution. 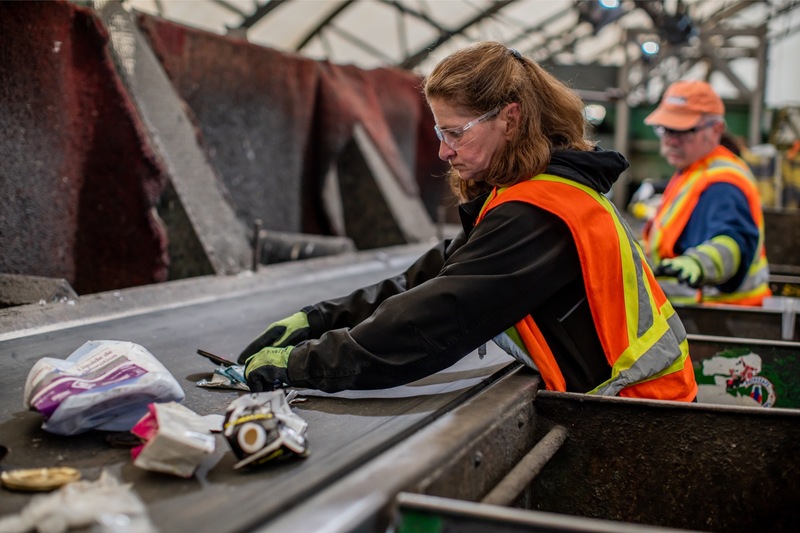 By setting up an orientation meeting and conducting a recyclables audit for new customers, we are able to evaluate their recycling stream and determine their optimal recycling management solution. We are able to do in-office collection, daily pickup, or provide large mobile recycling containers to clients. We then export recyclables to value-added manufacturers and organizations across various industries. Our clients benefit from the ability to associate themselves with a green partner, and we strive to implement solutions that allow clients to reduce costs and generate revenue! Do you want to set up an orientation meeting?